There has been an increased focus on the energy industry in recent weeks and months as a result of quickly decreasing oil prices. A key objective for the industry in 2015 will be to identify where savings can be made whilst maintaining optimum exploration and production activity. As a result, government support is required to ensure the industry is sustained. Some positive changes were announced in the Autumn Statement, including a small reduction in the rate of the supplementary charge and the extension of the ring fence expenditure supplement. However, those in the industry will be lobbying hard for further reforms to the oil and gas fiscal regime. We already know of several areas that the government, together with the Oil and Gas Authority (OGA), will be focusing on in the New Year. Early in the New Year, we are expecting the consultation on the basin-wide investment allowance to be published. This was announced at the Autumn Statement and is proposed as a replacement to the existing system of offshore field allowances, which have resulted in somewhat bespoke treatment depending on the physical characteristics of a field. It is hoped that the basin-wide investment allowance will provide an economic stimulus for some existing marginal projects to get the go-ahead. We are also expecting the announcement of the government’s proposals to provide support for seismic surveys in under-explored areas of the UKCS. The government and the OGA will be conducting discussions with industry on shared funding models to support these seismic studies and the government’s conclusions should be published in March. Looking further ahead towards the end of 2015, the government is expected to launch two further consultations with industry. The first will consider reforms to the fiscal treatment of infrastructure. This is expected to relate to the tax treatment of tariffs (where infrastructure owners charge for its use by third parties) and of asset transfers. 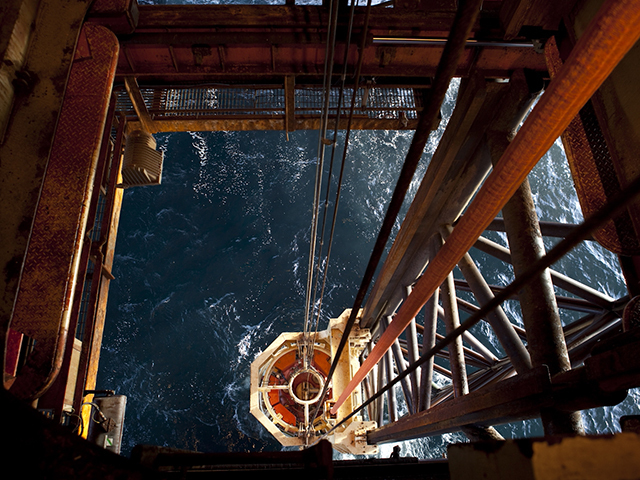 The second will consider options to improve access to decommissioning tax relief to new entrants into the UKCS. With industry estimates of decommissioning costs of up to £40billion, there is real need to improve cost effectiveness and to encourage innovation through smaller, innovative decommissioning specialists. One of the existing problems is that, where such specialists take ownership of assets, they may not benefit from tax relief. This is because they may not be making profits subject to ring fence corporation tax and supplementary charge against which to offset their decommissioning costs. The benefits to the industry of developments in this area go beyond cost reduction, as there is clear potential for the expertise and technologies developed on the UKCS to be exported around the world. Finally, we can’t ignore the potential impact of the general election. Chancellor George Osborne has announced that his last Budget of the Parliament will be delivered on 18 March 2015. This is less than two months before the date of the general election, so we might not expect Budget 2015 to announce significant further reforms to the oil and gas fiscal regime. However, the industry will be hoping that a change in government does not result in an adverse change in commitment to the adaption of the oil and gas fiscal regime and to securing the long-term future of the UKCS. David Ward is the tax director at Johnston Carmichael’s Edinburgh office.